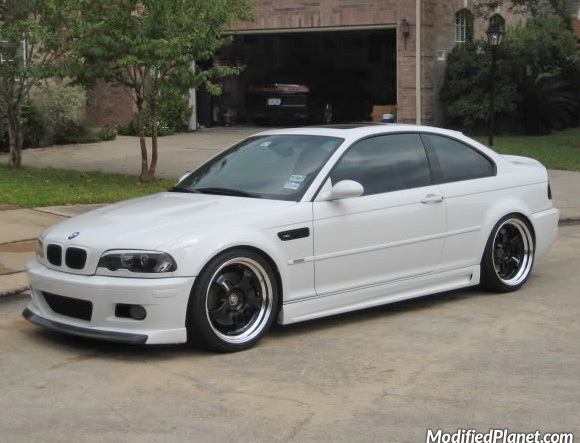 Modified 2005 BMW M3 sitting on a set of Work Meister S1 black wheels with polished lips. 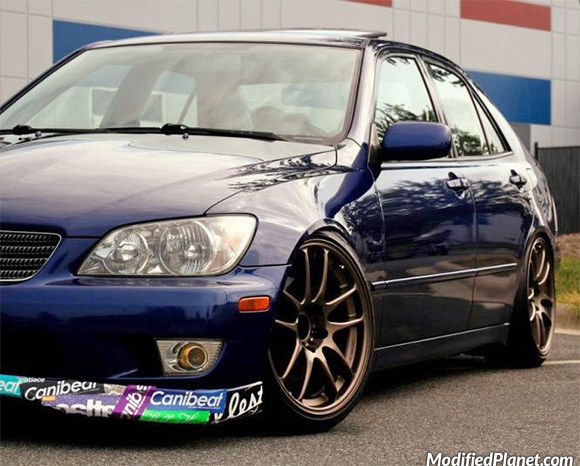 The front wheels measure 19″ x 8.5″ with a +40 offset and the rear wheels measure 19″ x 10″ with a +28 offset. 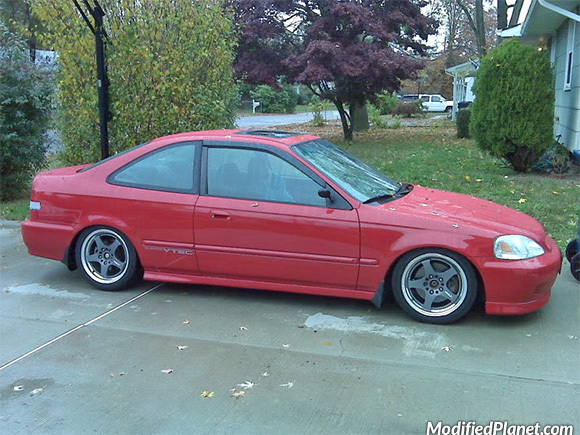 Modified 1999 Honda Civic Si sitting on a set of 16″ x 7″ Work RSZ-R wheels with a +43 offset. 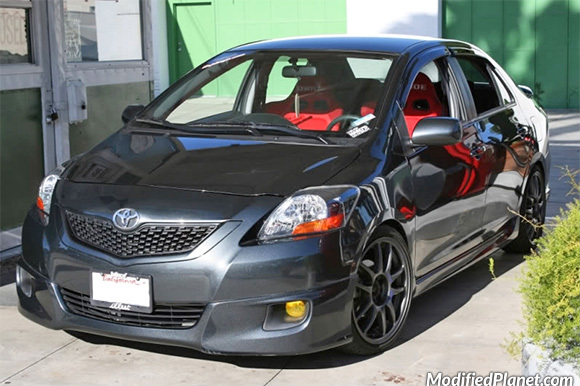 Modified 2009 Toyota Yaris S sitting on a set of 17″ x 7″ Work Emotion CR Kai wheels. 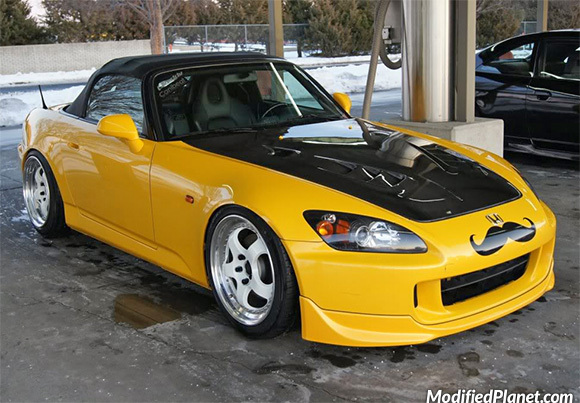 Modified 2000 Toyota MR2 Spyder sitting on a set of 16″ Work Meister S1 wheels in burning black. 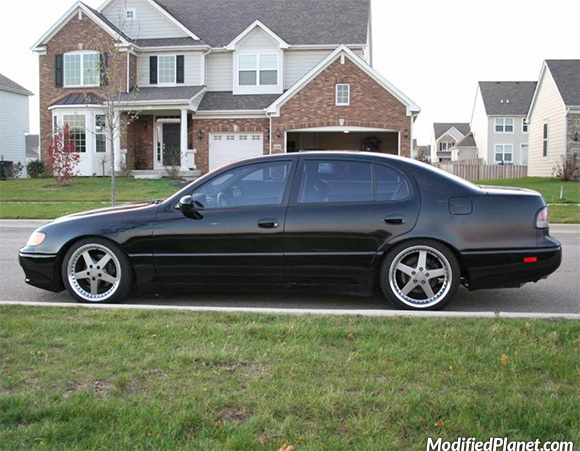 The front wheels measure 16″ x 8″ and the rear wheels measure 16″ x 9″. 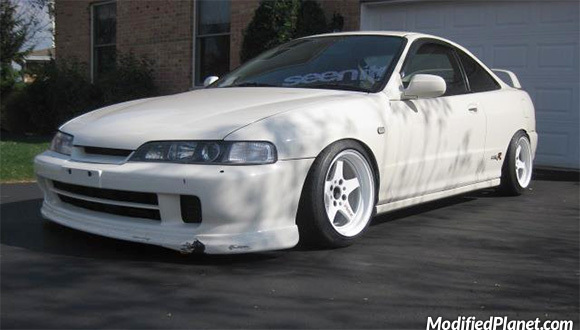 Modified 1997 Acura Integra with JDM Type-R front end conversion featuring a JDM front bumper, JDM front headlights, JDM front grill, JDM fenders and 15″ x 8″ Work RSZ Negative wheels in white wrapped in 195/45/15 tires.